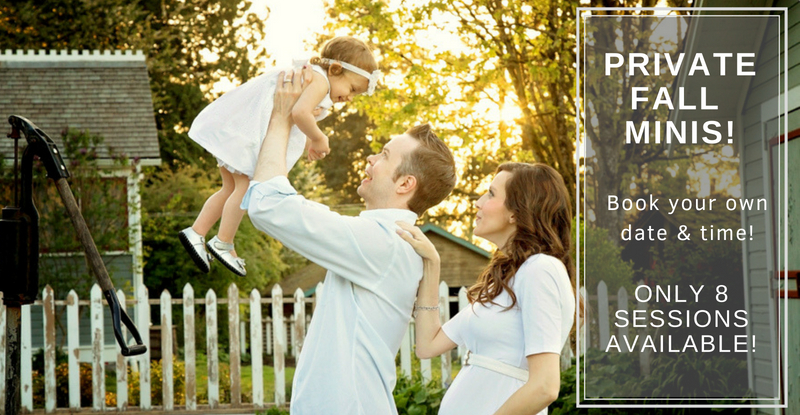 As a partner of the Peach Arch Hospital Foundation, we offer 2 gift certificates per year to a family that has had their baby in the Peace Arch Maternity ward. New moms have to enter their names in our lock box on the maternity ward in the family room, and then we choose 2 recipients per year. 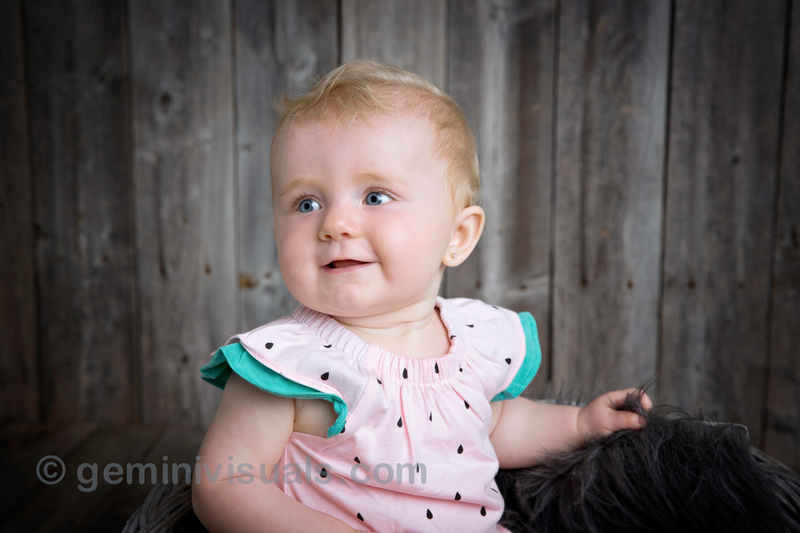 This little cutie came in to our studio for her session this summer at age 7 months. 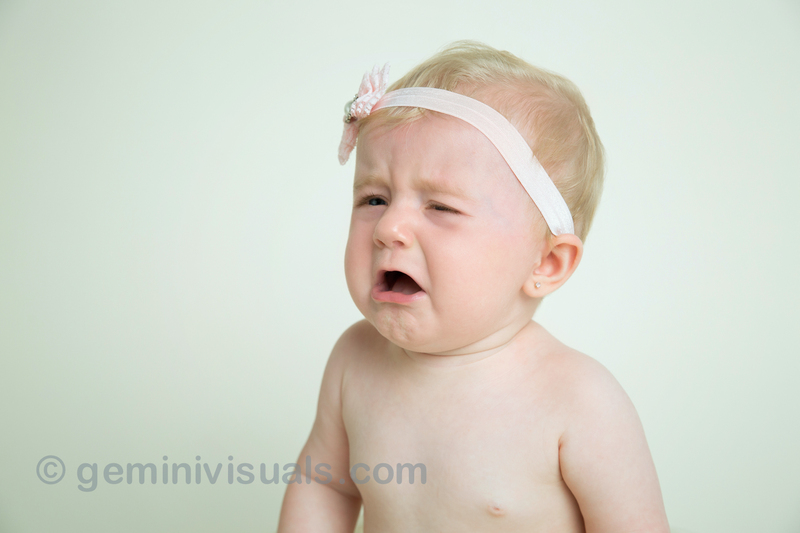 We offer our Baby’s First Year packages for milestone session but we also can photograph babies of all ages, not just newborns. 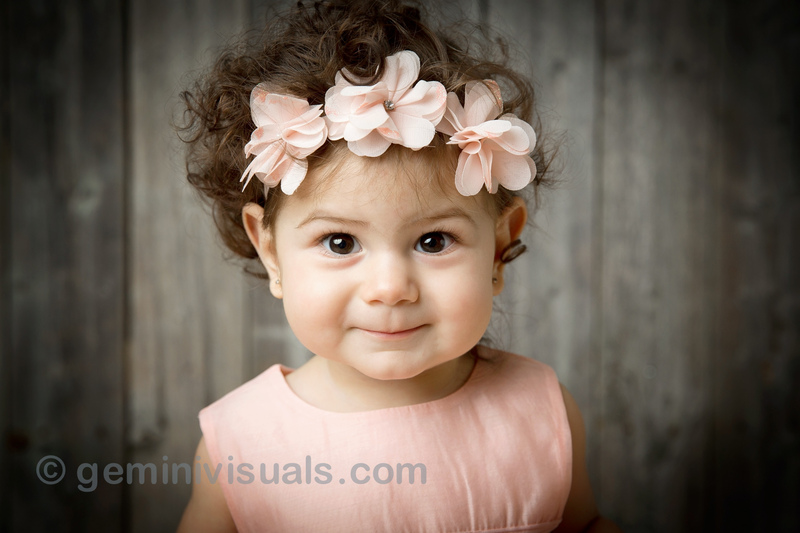 This little girl was such a little sweetie, and was all smiles and cooperative for her session. Her mom said that she is an amazing sleeper and an all-around happy baby. But don’t worry, over her many years of experience, Adrienne has photographed all types of babies, and even if your baby is fussy, she can figure out how to photograph them in order to get the best shots. Gemini Visuals also donates a gift card for the PAH Maternity Ward’s patient survey. 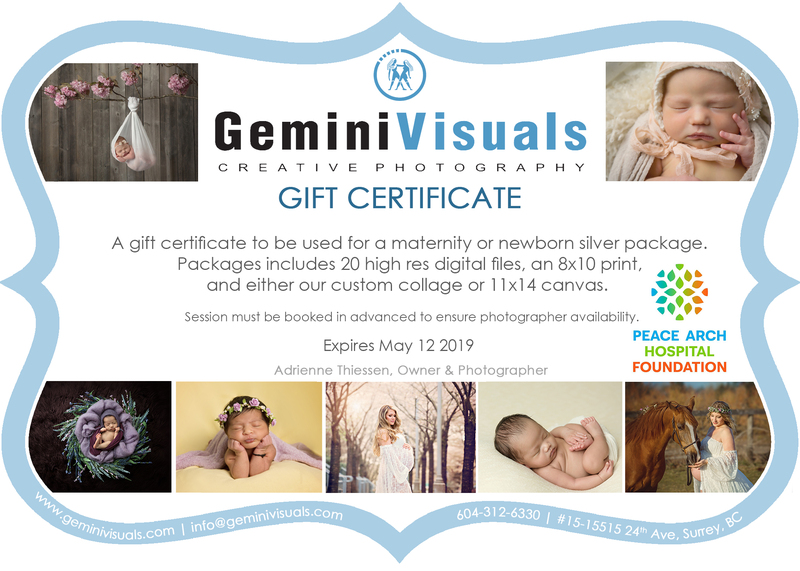 If you are having your baby soon and haven’t booked your session yet, don’t forget the multiple ways that you can potentially win a gift certificate with our studio. We also offer discounts for parents of Peace Arch Hospital babies! Our cards and details can be found in the parent room inside the maternity ward. Gemini Visuals photos and featured through the ward and the hospital itself. We are proud to be a partner of the PAH. At the end of our session, this little one decided she was done! While she barely cried, her mom said this was a sign that she was hungry and ready to finish. This is our favourite shot of the entire session! For more details on booking, contact us through our website. 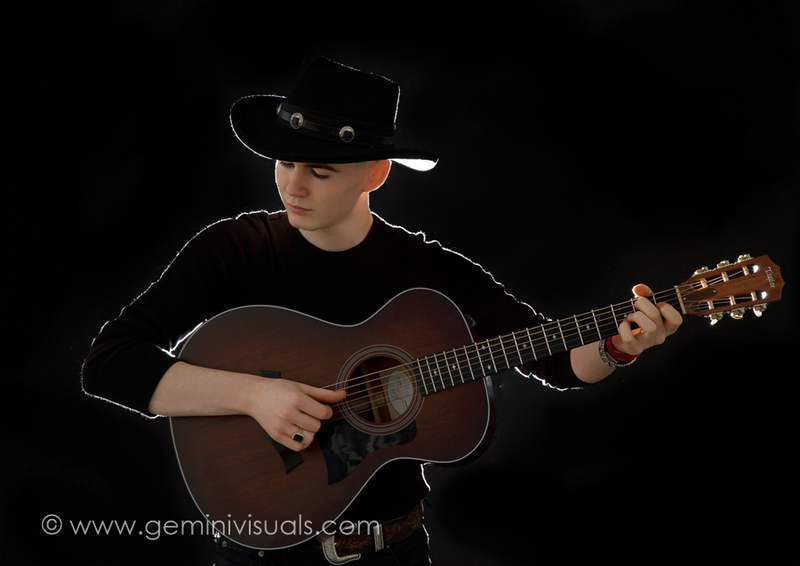 Not very often do we get the opportunity to photograph a lifestyle session for a local musician. 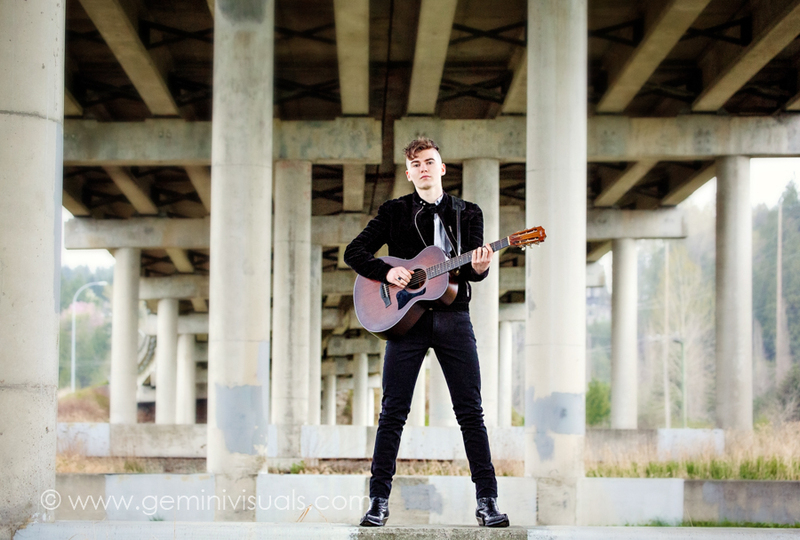 Surrey local, Richard Tichelman is a 19-year-old singer/songwriter, who’s original songs range in pop/folk/country genres. 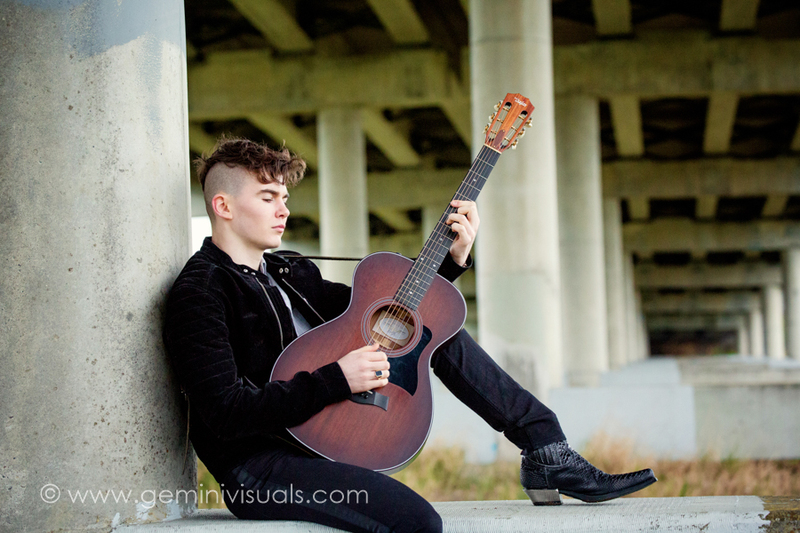 This talented young man has been playing for the last several years all over the lower mainland, and it was a delight to photograph him in our local area doing what he loves. 2018 has been a big year for Richard. He started off the year with a trip to LA to record 3 new songs, and has been working on progressing his music journey with Big Billy Clark at his side. His shows this year have him performing at the Roxy Cabaret, Rocking Abby Strong Fundraiser, Cloverdale Rodeo, Calgary Stampede, Rockin’ River Music Festival, our White Rock Sea Fest & Canada Day and other local performances. Richard also won the Don Weldon Memorial Award for most promising performer at the Calgary Stampede along with a duet partner, Madison Bell. It was a pleasure to photograph Richard in one of my favourite spots, under the overpass located at King George and Colebrook Road. The location is the right mix of outdoor and urban and we have shot a variety of different sessions there. There area number of great places to shoot lifestyle photos in the South Surrey, White Rock, and Langley areas depending on what final look you would like for your photo session. 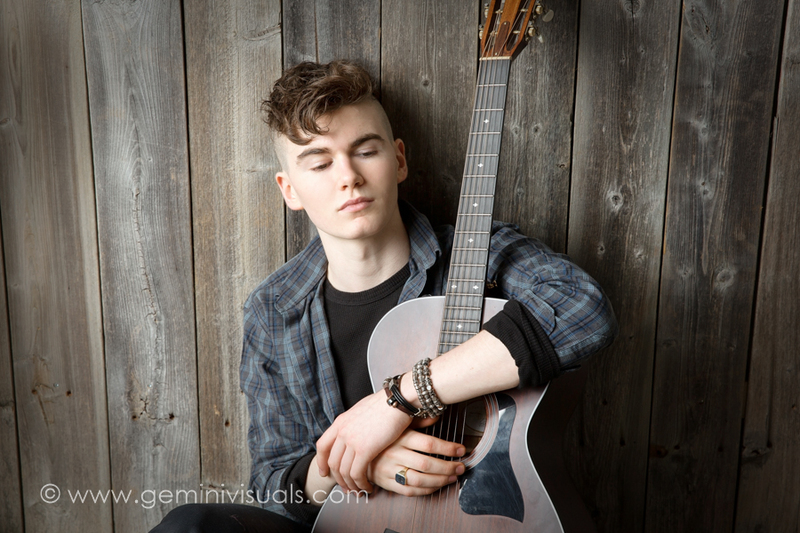 Richard’s photos are being used for his promotional materials and on his website – take a look at www.tichelman.com to see more of this talented young man and his music. 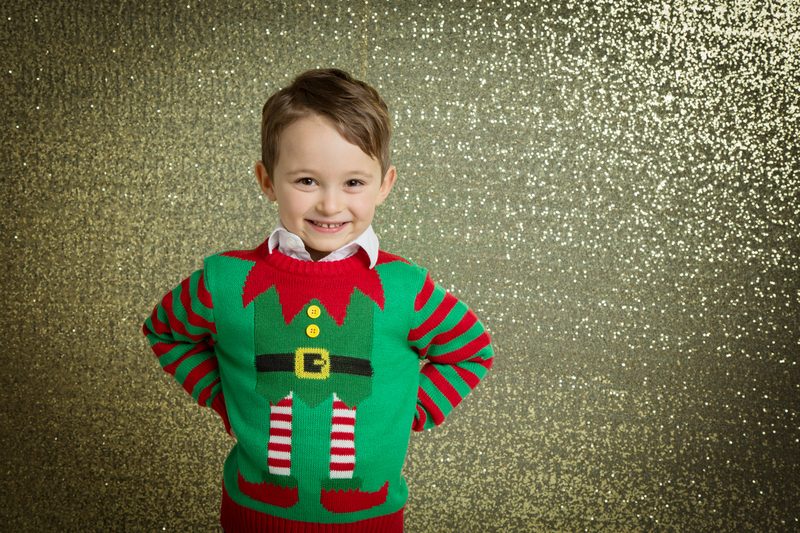 For a second season, we’ve designed our mini sessions this season to work with YOUR schedule. We want to give our clients the best possible option to suit your needs so there is no need to worry about not being able to make to a pre-assigned dates. However the catch is, you must act fast – we are only able to offer 8 spots this season due to our busy schedule. 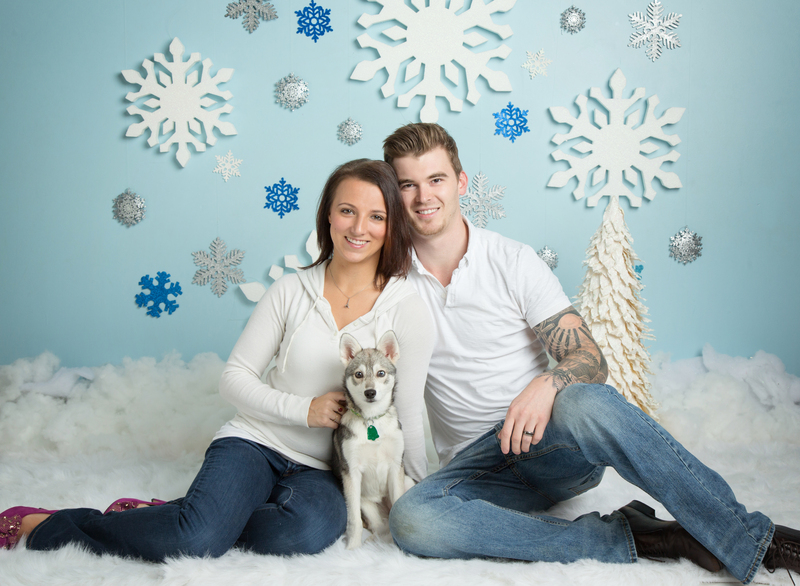 CLICK HERE to book your session! If you have any questions, please contact us. PRICE: Sessions are $290 INCLUDING tax. Sessions are 45 minutes to 1 hr (booked for one hour but if everything goes quickly we will be done in 45!) so lots of time to get fabulous photos. Sessions are for up to 5 people (4+ months only). The location is your choice of one of our local location options (including our studio!). You will receive 15 high res (printable any size) digital files. 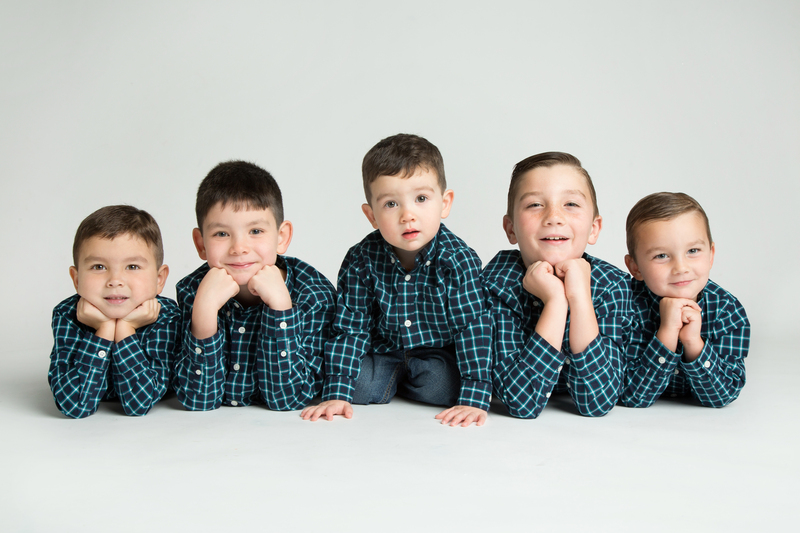 For groups larger than 5, we’re offering a Larger Family Mini for an hour and half session time and 15 high res digital files for $560 (including tax). SCHEDULING: Sessions may be purchased between now and September 25th 2018 and must be booked by November 1st 2018. Dates are subject to Adrienne’s availability, but she will work to try and accommodate you. Due to Adrienne’s schedule with regular shoots, we only have 8 spots available this year so book FAST to secure a session spot. *Sessions must be paid for in full at booking, via credit card or e-transfer. We cannot hold spots without the payment. Sessions are weather permitting and will be postponed if the weather is not cooperating. Payments will be transferable and sessions may be extended until February 15, 2019 if necessary. Package is images only, no prints included. Print packages are available to order through our studio for an additional cost. 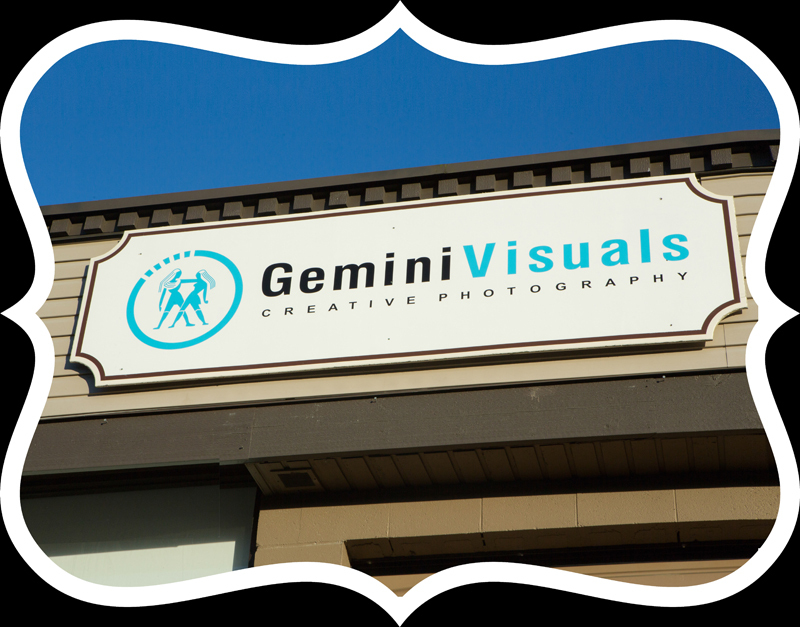 On the last Saturday in July, Gemini Visuals was one of the official photographers in attendance at the White Rock Princess Party. 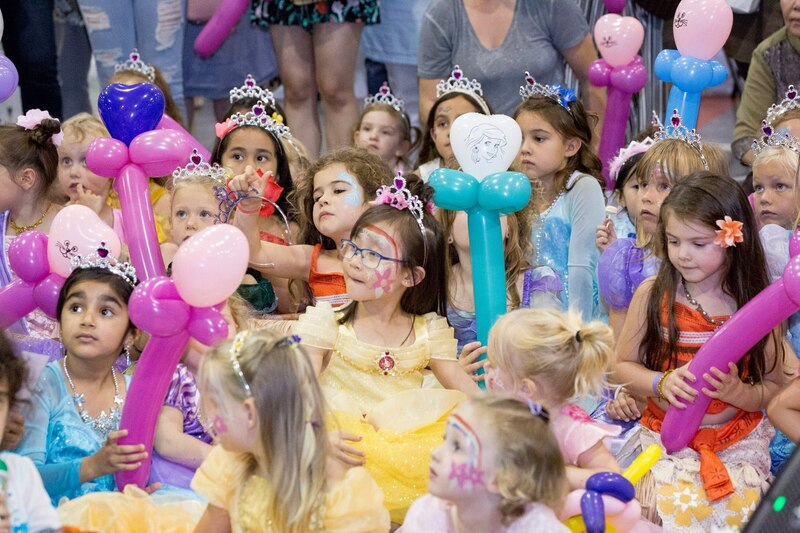 The White Rock Princess Party was founded in 2009 by spirited community member, Myra Merkal, in hopes of creating a fun event for children while also giving back to the White Rock/South Surrey area. 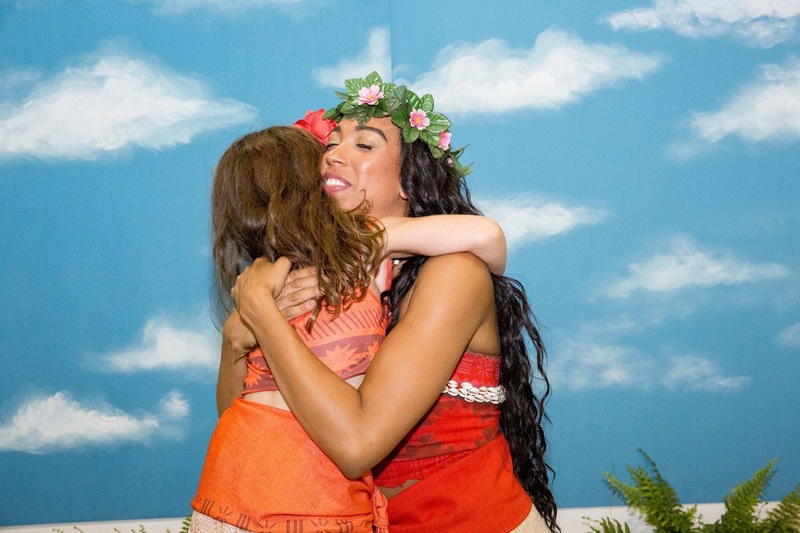 This year Myra decided to pass the magic wand on to Peace Arch Hospital Foundation as she steps back from her duties to spend more time with her family. The community enthusiasm and support continues to grow and the ticket sales reflected another royal success. Over the past eight years, in partnership with the White Rock Firefighters, this event has raised funds for an All Abilities Playground on East Beach. It has grown from a little party in a local hall to selling out the arena and raising $140,000. In 2018, all funds raised are supporting the Foundation’s new All Abilities and All Ages Playground, being built in Ruth Johnson Park next to Centennial Arena. This playground is the first phase of a park system that will eventually lead to the proposed East Beach playground. With activity stations that include a cake walk, t-shirt colouring, card making, hair and face painting, and a special interactive medical clinic with local paramedics demonstrating their work, the kids had a great time while practicing the virtues of caring, generosity and courtesy. 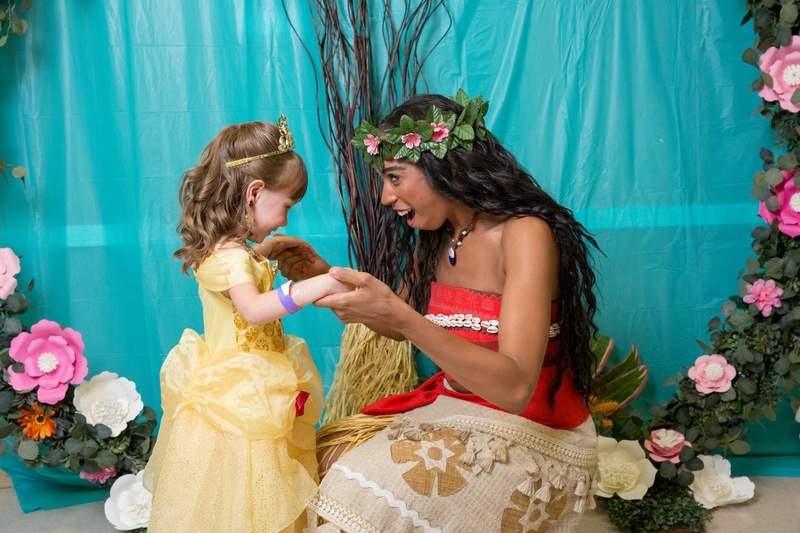 New this year was a special VIP Ticket which included access to a VIP room and one-on-one interactions with a princess, a White Rock Princess Party t-shirt to colour, complimentary snacks and a personalized photo that the kids will receive by mail from the princess after the event. 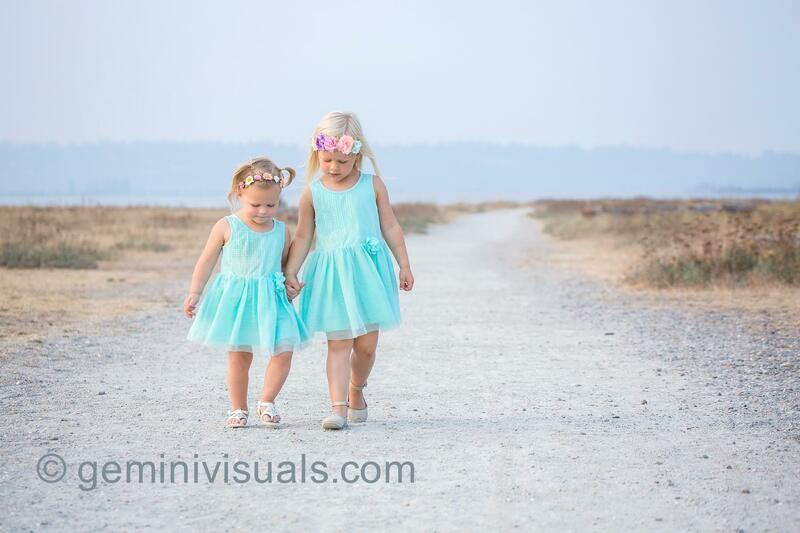 After a very successful 2018 White Rock Princess Party, the Peace Arch Hospital Foundation has partnered with us, holding a Contest for a Gemini Visuals Gift Certificate. 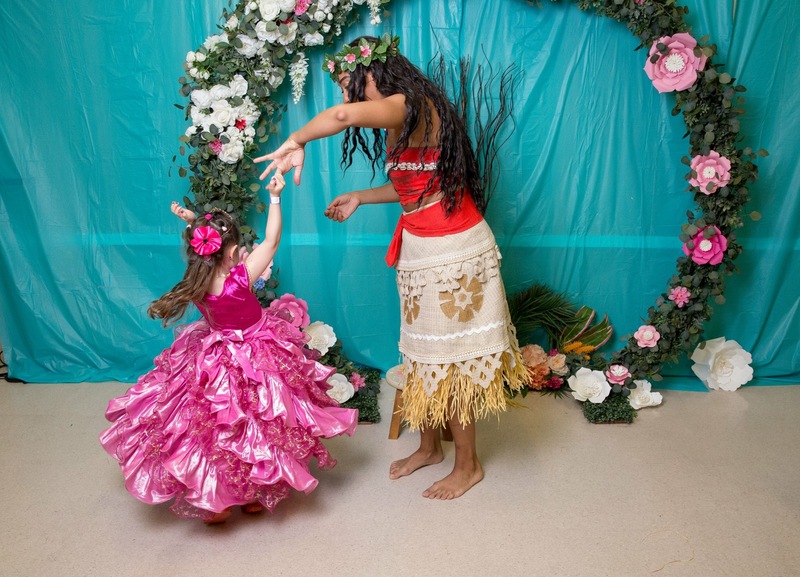 Tag 2 friends who you want to bring to Princess Party next year! White Rock Photographer | Anniversary Contest Winner! The past year since we moved into our new studio has gone very quickly and it’s hard too believe that we are celebrating our one year anniversary! Our new studio space has been great so far, and we are still working on making it our own and adding some upgrades here and there over the remainder of the summer. Time has really flown by! 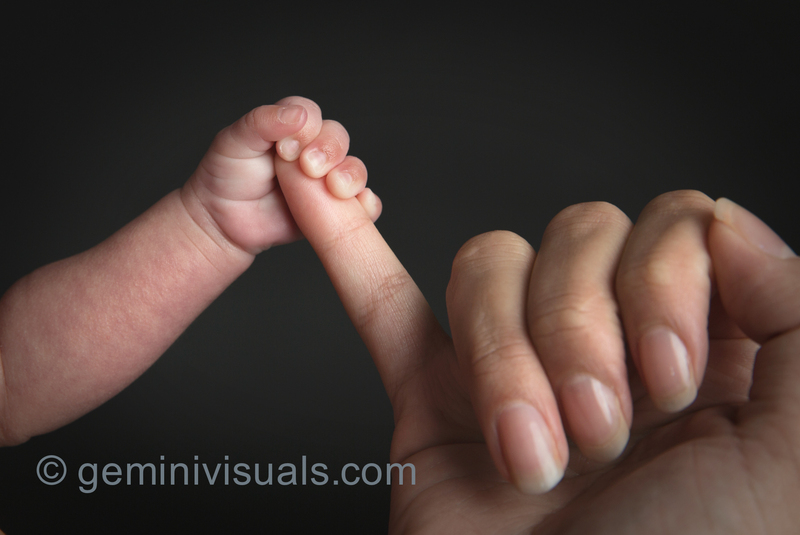 Since the new year, we started off shooting several newborns – including two New Year’s babies – and then launched right into our first set of dance mini sessions. Maternity sessions are always popular with our new and existing clientele, and so we have added at least 7 new Sew Trendy dresses to our collection in a variety of colours and styles. It has also been a full dance school season that started in March, and we are still busy working away on the post production side. We have added a few additional members to the team to work behind the scenes to help make everything flow more efficiently. To celebrate our One Year Anniversary, we decided to run a contest to award one of our amazing clients or friends of Gemini Visuals the opportunity to celebrate an anniversary of their own with a contest to Win a Free Beach Photo Shoot! We had so many heartfelt and wonderful entries that it took us a bit longer than expected to go through them all and choose a winner. However, we would love to extend a DISCOUNT to all of our entrants that took the time to write their anniversary or celebration stories. 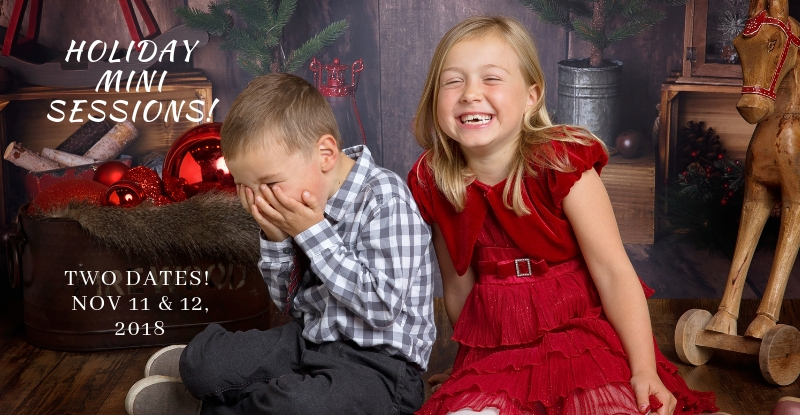 $25 off a regular session (no mini sessions). Must be booked by January 1st 2019. Not valid after that. Discount may also be applied to print orders over $100. Please message our office to book. Congratulations Christine. 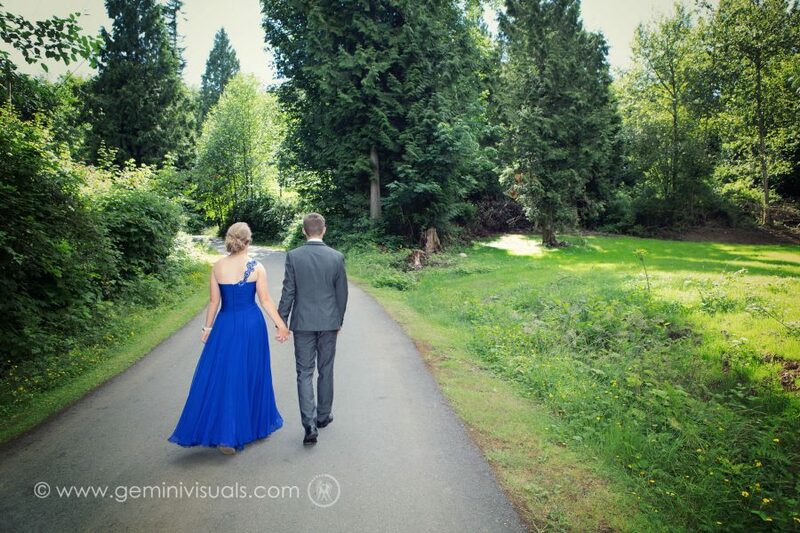 Please message our studio at info@geminivisuals.com or 604-312-6330 to book your session. 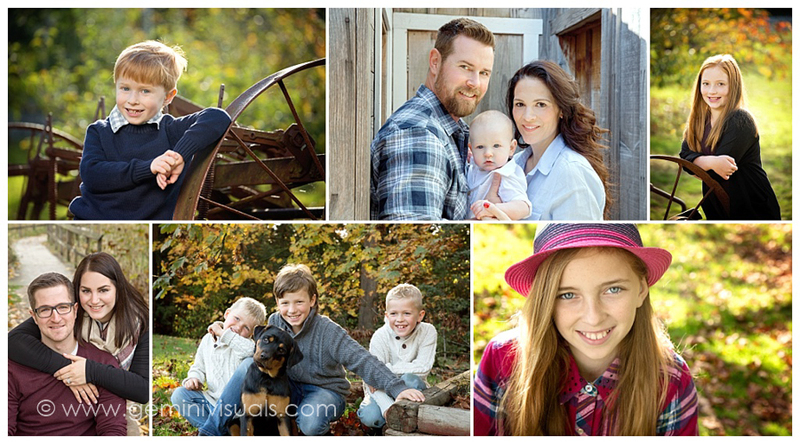 We will be launching our Fall Mini Sessions later this month. Stay tuned to book one of our limited spots for your own private sittings booked at one of our location choices. 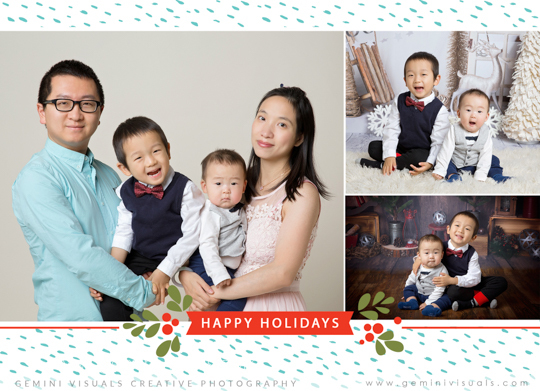 Surrey Photographer | One Year Studio Anniversary! Happy Anniversary to us! It’s been one year on August 1st that we moved into our new studio! Although just across the parking lot from our old space, it has been nice to have a brand new space that is a little bit larger. This has allowed us to get more wood backdrop options, and more storage for all of our Sew Trendy gowns and photo shoot props and accessories. We also love our new neighbours! It has been a busy year at Gemini Visuals! While we have been so busy shooting this year, we plan to refine the studio space to add more wall room for displaying photos which we will be adding to this Fall. This is the first year that we have done creative mini dance sessions which worked well in our new space with it’s high ceilings. Having a studio space to shoot year round is wonderful, but in the summer, everyone loves a beach photo shoot! With the amazing weather we have been having we thought we would offer our amazing clients and friends the opportunity to celebrate an anniversary of their own with a contest to Win a Free Beach Photo Shoot! COMMENT on our CONTEST Facebook OR Instagram post, telling us what are you celebrating. What new beginning or moments are big for you this year? 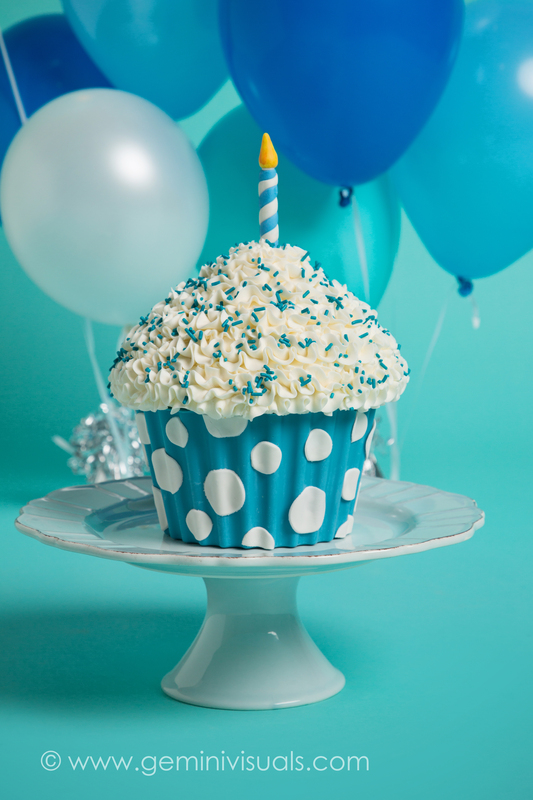 It could be anything – a work anniversary, a friendship anniversary, or perhaps you are just celebrating yourself. 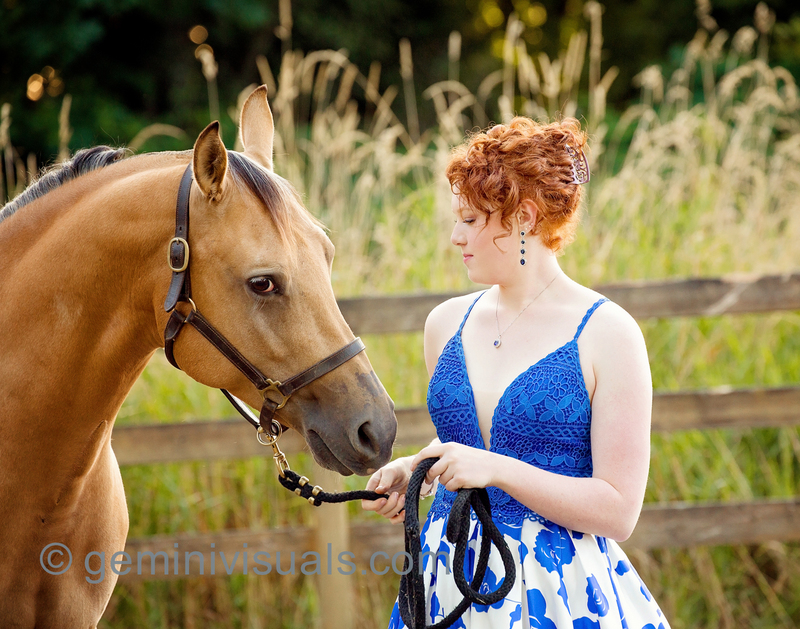 PAST CLIENTS please share your fav memory or photo from one of their past shoots with Gemini Visuals with their comment. NEW CLIENTS share what you want to capture. SHARE the contest post or Tag a Friend. One entry per person. Contest Expires August 1st 2018, 11:59pm. Photoshoot will take place between August 1 – October 30 2018 at an agreed upon time between Gemini Visuals and the winner. Expiration is October 31st, 2018. Photo shoot will include sitting fee + 5 edited photos. South Surrey location to be determined by Gemini Visuals. Images may be used for ads/social media by Gemini Visuals. Winner to be chosen at the discretion of the photographer. *This contest is in no way affiliated with Facebook or Instagram. 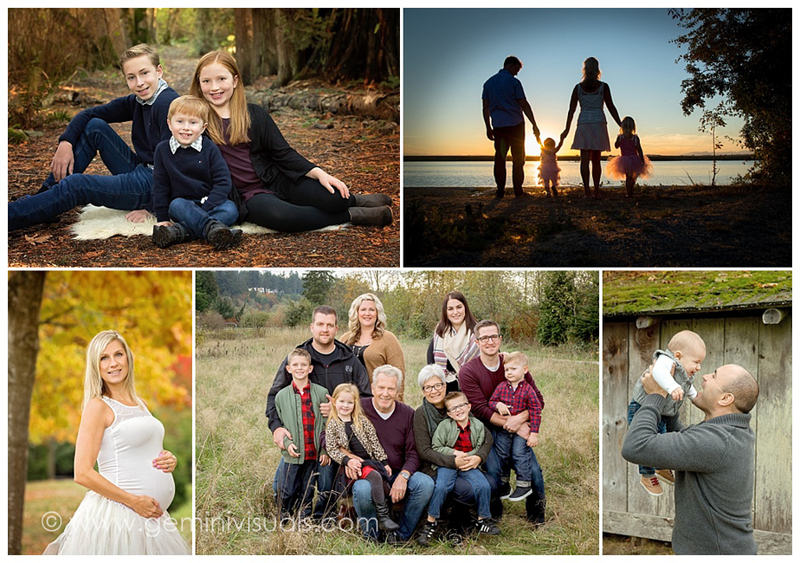 South Surrey Photographer | Baby Turns One! It is always a pleasure to see repeat clients and see how their family has changed and grown. 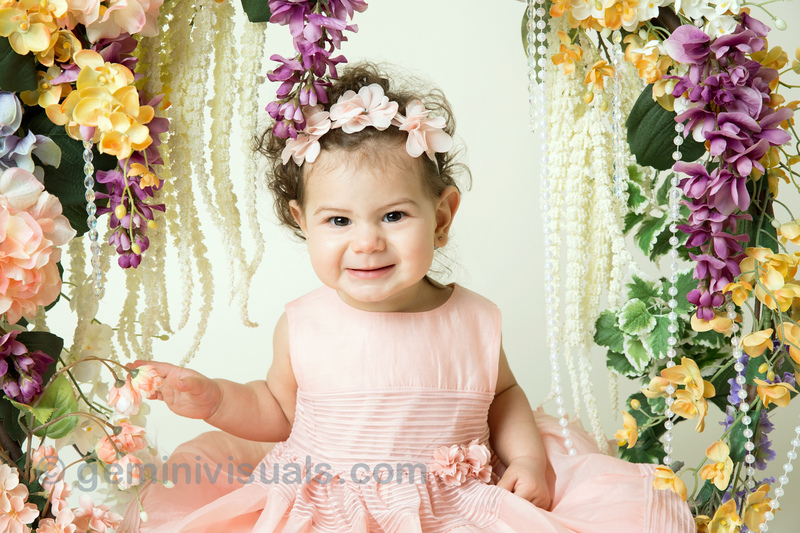 This darling little girl came into our studio for her Baby’s First Year Cake Smash photo session and she was a smiling happy baby. Those eyes and smile! She was a delight to photograph, and since I know her Mom well from working together in past sessions, we connected beforehand to create sets that were exactly what she wanted to photograph and document this milestone. Prior to this baby’s cake smash, we did this mama’s maternity session and then her newborn session last summer. 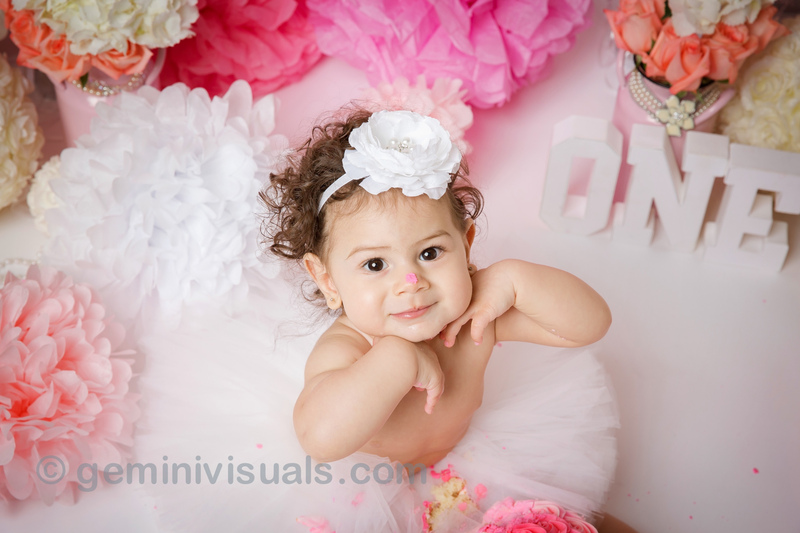 Our Baby’s First Year packages can include maternity and newborn sessions, or newborn 6-month sessions and cake smash. All of the pricing and details can be found by clicking here. In this case, the family came in again for the Christmas season and participated in our holiday minis package. 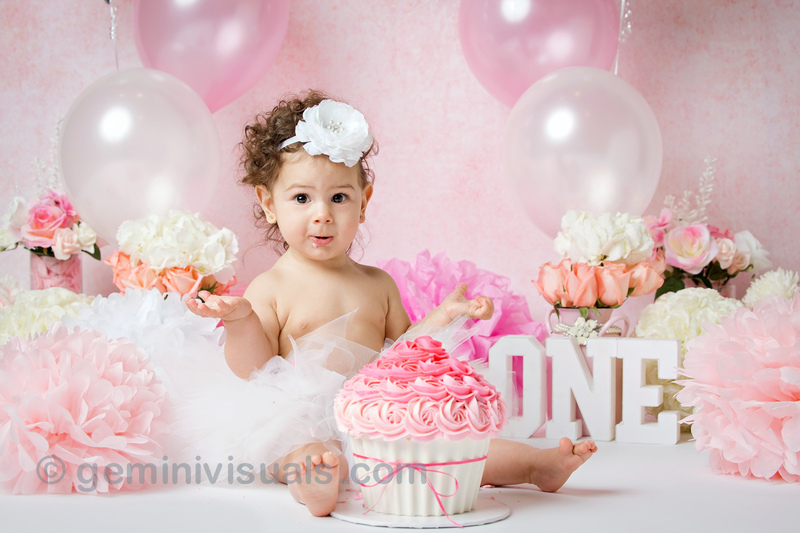 It seems like time passed in a flash, and she was one year old and we were celebrating her one year with a pretty in pink cake smash photo session. 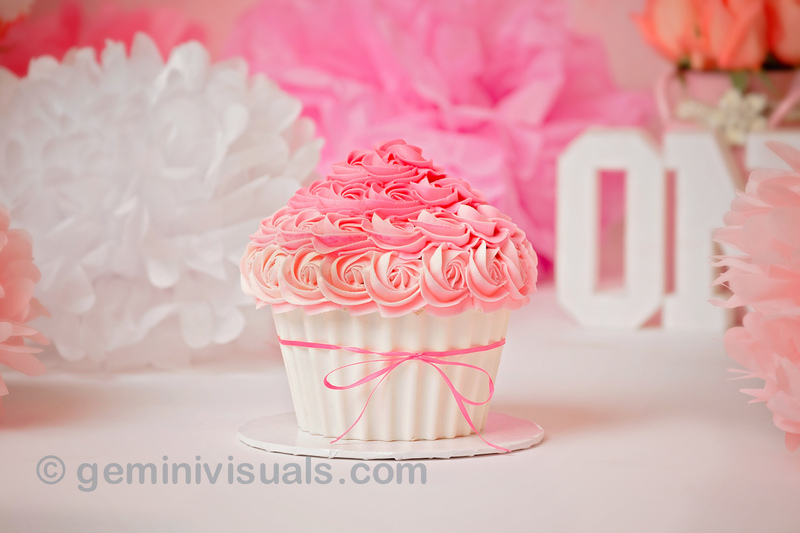 If you are a new or existing client that simply wants to do a Cake Smash Photo Session, we have a few different packages available for you to choose from. Just baby. In studio or on location, sessions are booked for 2 hours, although typically take between 45 min-1.5 hours. 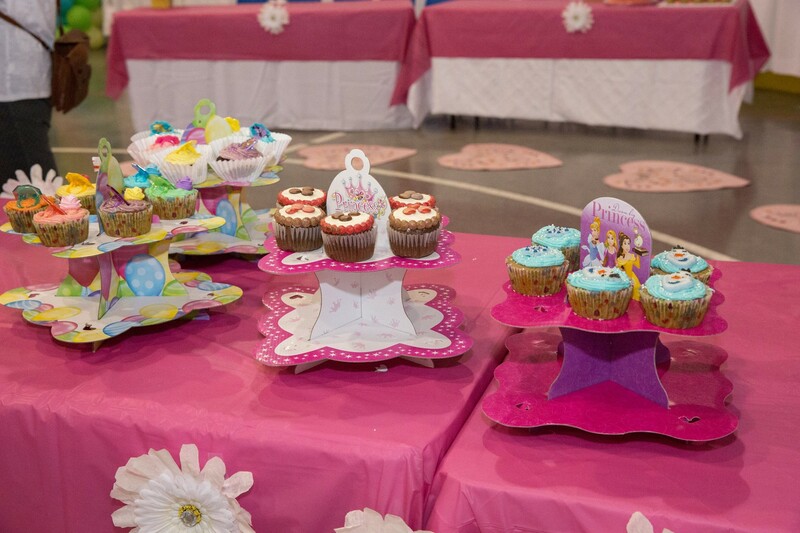 Includes pre-smash set-up, plus the cake smash set up. 2-3 outfits including smash set-up. Use of our studio outfits are welcome, but for specific looks please provide your own options as ours are limited. While cake smash sessions have only gained popularity over the last several years, documenting memories has always been popular. Contact our studio or follow us on social media to keep up to date on our latest sessions and offerings. 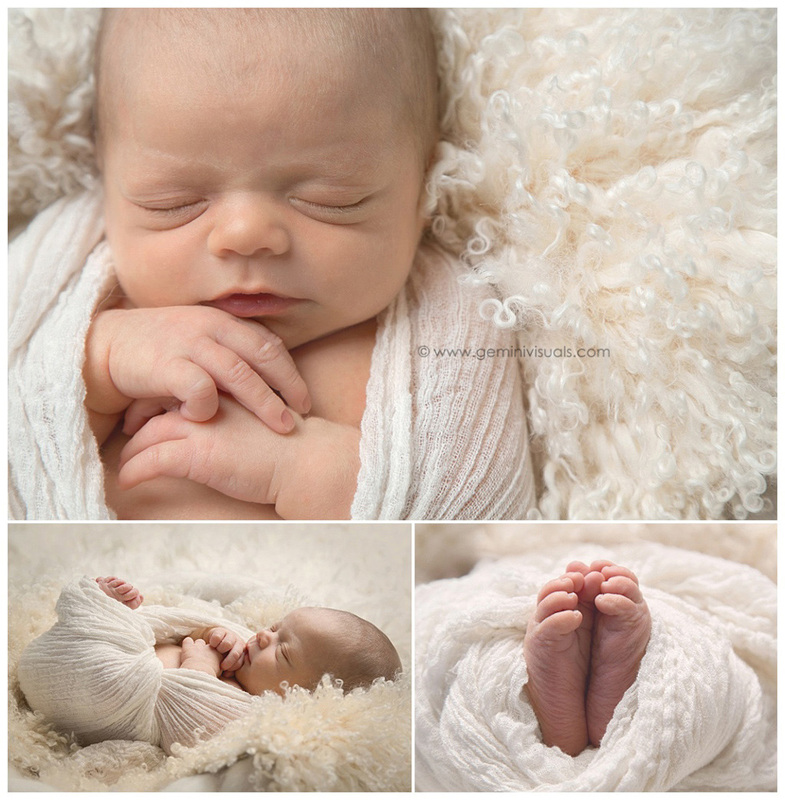 Newborn photos are always a delight to do, but sometimes can be a little tricky to plan. Not only are newborns on their own schedule, they are adjusting to the outside world and don’t always allow their parents to arrange things according to their own calendars! 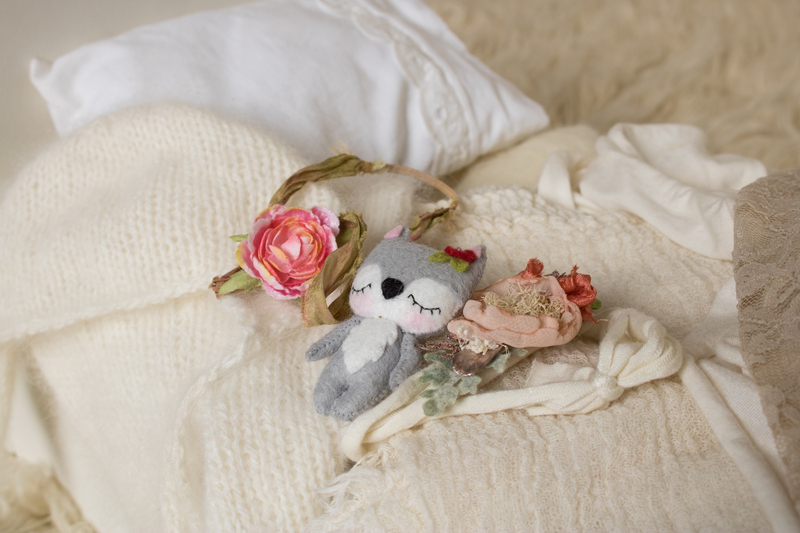 As we all know, some babies arrive on time and others do not, so we try to always be flexible when planning newborn sessions for new parents. For this session, this now family of four was anxiously awaiting their new baby girl’s arrival, and it was a long summer waiting to see when the new little one would make an appearance. Mom knew that the baby would be coming early and she was worried we wouldn’t get to do newborn photos because she’d be spending some time in the hospital. Thankfully, we were able to get a newborn session in with the whole family. 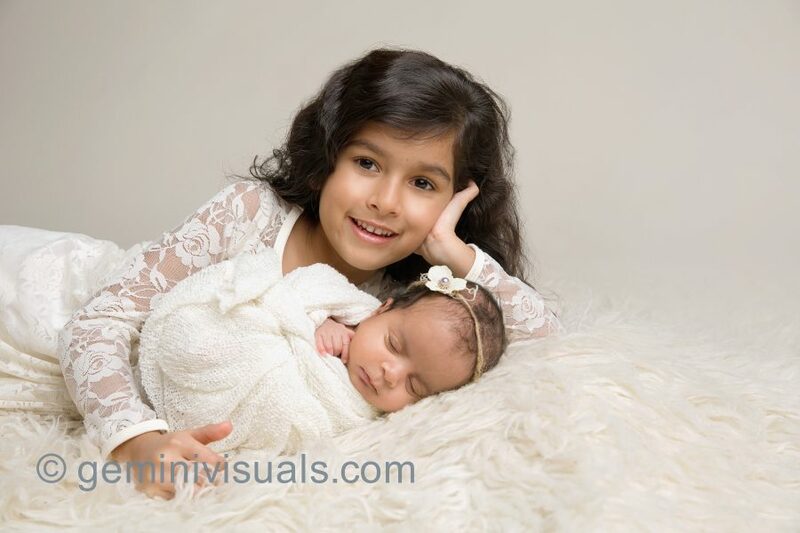 Big sister was happy to take part of this photo session and loving her new baby sister, who was born a little early. As you can see, big sister was happy to have her finally here. This beautiful baby’s mom owns dance school Duniya Dance Academy, which is the only Indian dance company in the South Surrey/White Rock area that moved into their new space last summer. We got to knew each other well during the construction phase on each of our new locations and shared the stresses of renovations. 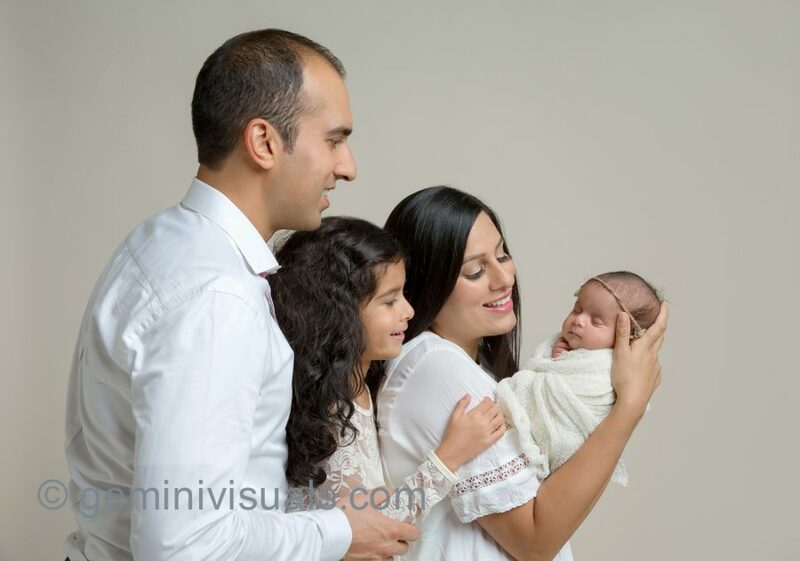 I was happy to be able to do photos of Nilum and her family. 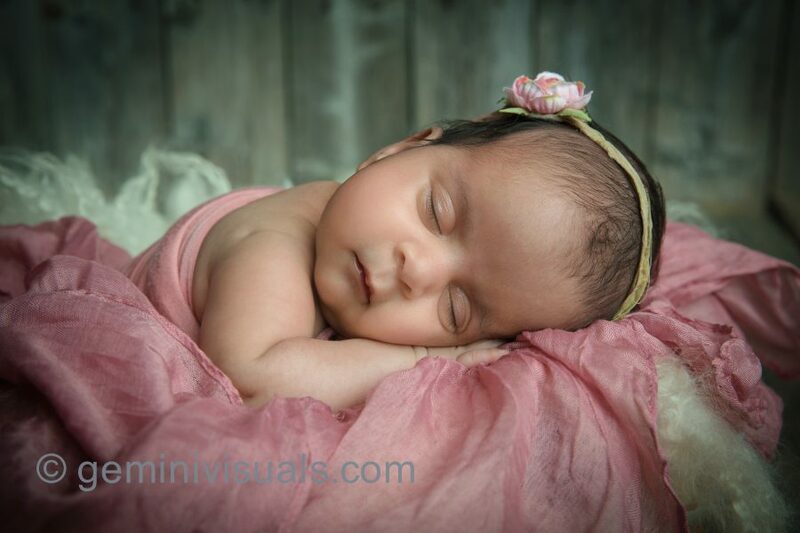 Her sweet little girl slept through most of the photo session and we got a variety of shots, both with the family and alone. I love some of the detail photos of her sweet expression and tiny little toes and fingers. 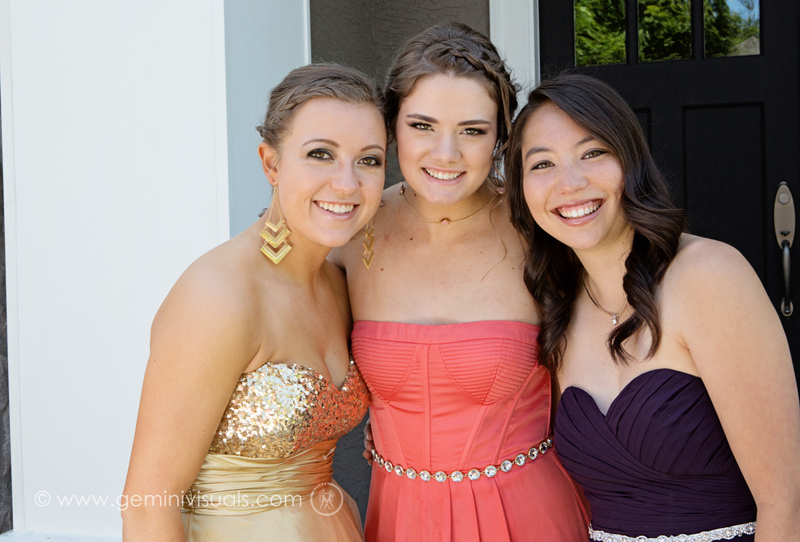 This past month there have been a variety of Graduation celebrations across the Lower Mainland and in the Surrey area. For the last several years, it has become more popular for a graduate’s family to hire a photographer for their Graduation Day celebrations. The possibilities are endless, and just like a Baby’s First Year package, we have a Kids, Teens and Grad Packages which offers the opportunity for unique creative and fun sessions for your teen on their own or with their friends. 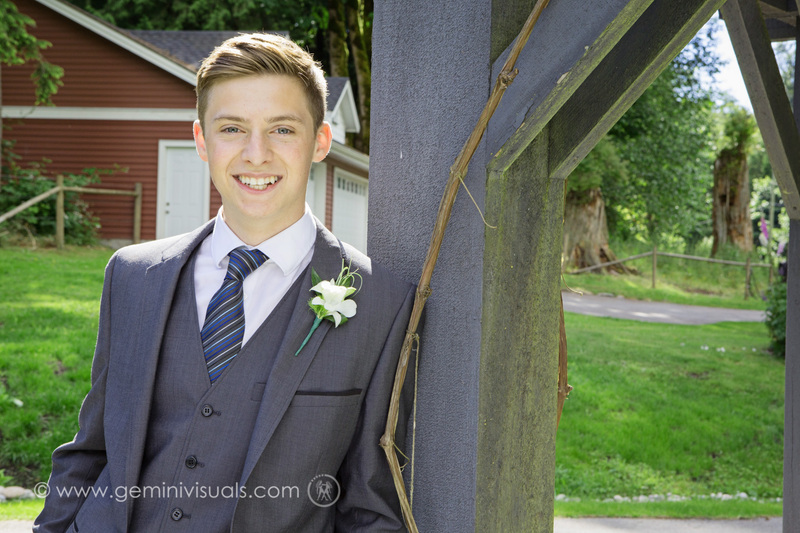 Another option is to take photos of your teen over their graduation year, representing them, their sport or hobby, and then finally, in their formal wear. Many kids have a passion or hobby that they want to capture on film, and we can do a package that includes studio shots or on-location photos. 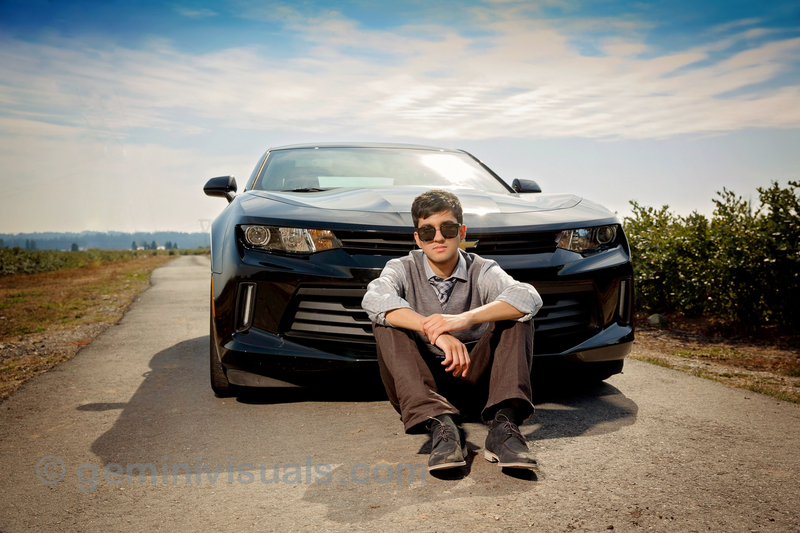 Senior photo sessions can be done on the day of your grad or actually can be booked at any time of the year – prior or after your graduation. 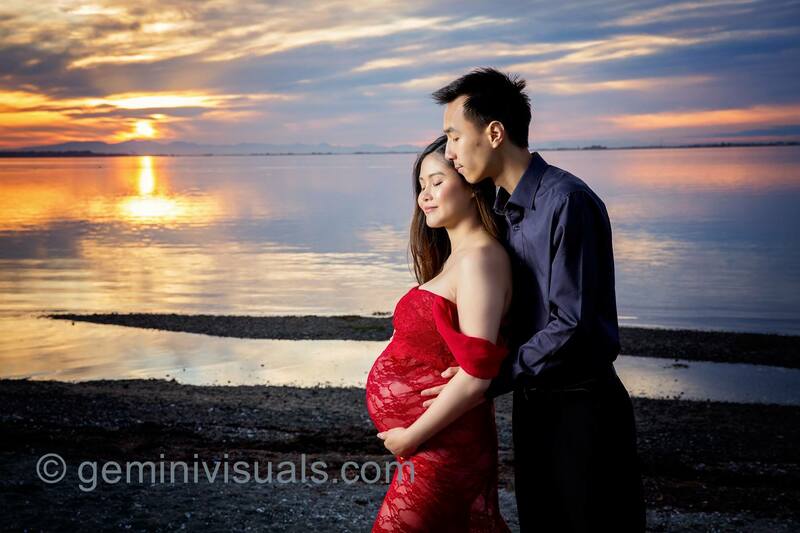 Get dressed up in your formal wear and we can do a beach photo session or photos including your family. Save yourself the stress and consider booking a session on a different day than you actual grad ceremonies. And it’s also a second time that you can wear that beautiful dress! If you choose to do a more informal session at some of your graduation day celebrations, contact us and we can recommend a package that will work for you or your group. Capture your grad and their friends at their best dressed with family and friends. Contact us for more details. There is still plenty of time this summer to capture your 2018 graduate, or plan for your session for your 2019 grad.